Six time host to the European Tour and a great course. 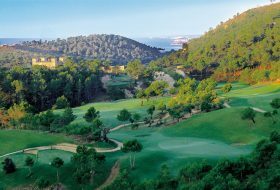 Opened in 1977, Golf Santa Ponsa I has 18 holes (Par 72) with a total lenght of 6.543 meters, being hole 10th one of the longest Par 5 ‘s in Europe. 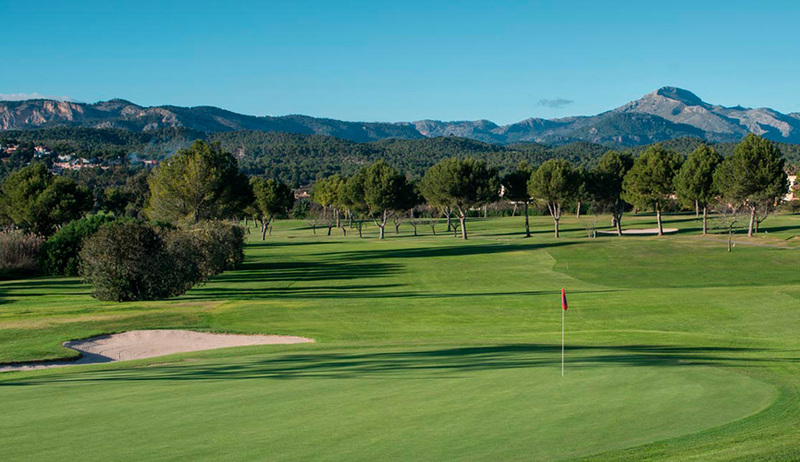 Designed by Folco Nardi (together with Pepe Gancedo), Golf Santa Ponsa I covers an area of 73 hectares and is a long course with lakes and a great variety of trees (olive, pine, almond etc). 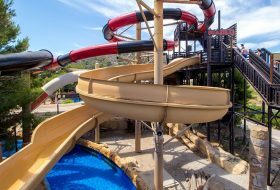 It appeals to all kinds of players thanks to the wide fairways and the tees where long hitters will enjoy themselves without forgetting the short game tuned to a good result. Other important players who have participated in these events are José M. Olazábal, Barry Lane, Jesper Parnevik, Colin Montgomerie, Ian Woosnam, Lee Westwood, Vijay Singh, etc.